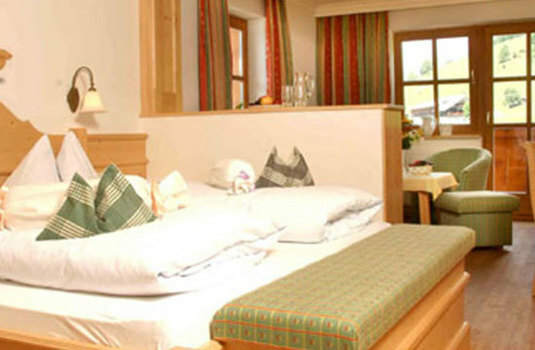 Hotel Hammerhof is a fantastic hotel set in the popular resort Filzmoos. The hotel is in an elevated position, just an eight-minute walk from the resort centre. The ski bus stop is conveniently located at the end of the road, perfect for avid skiers keen to maximise their time on the slopes. The hotel is charming and traditional. Guests return annually due to the welcoming and friendly atmosphere created by the Ebner family who own and run the hotel. 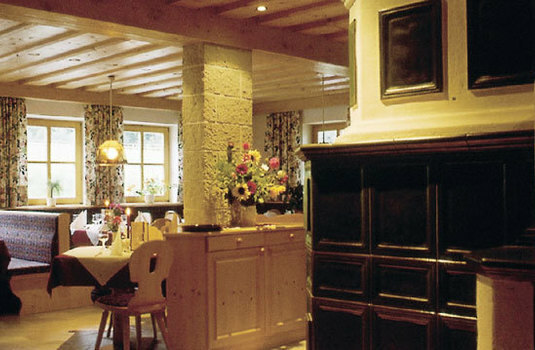 The family have their own farm and offer horse-drawn sleigh rides to guests, a magical experience in the Alpine setting. 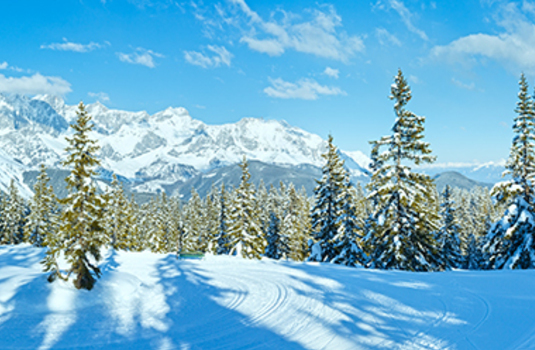 The hotel offers many fantastic facilities such as, a sauna, perfect for relaxing tired ski legs after a fabulous day on the slopes. 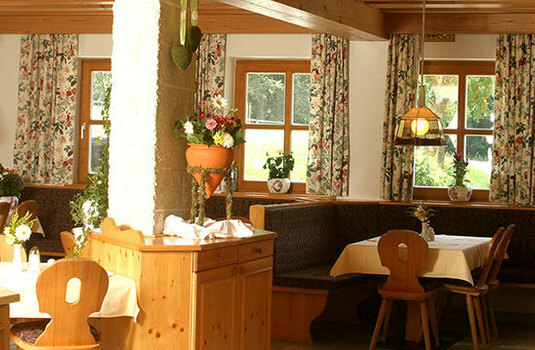 There is also a great bar and restaurant serving delicious, hearty breakfasts. 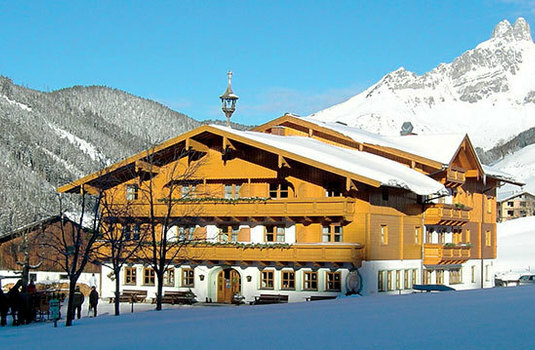 Hotel Hammerhof is a true gem, the perfect mountain base.